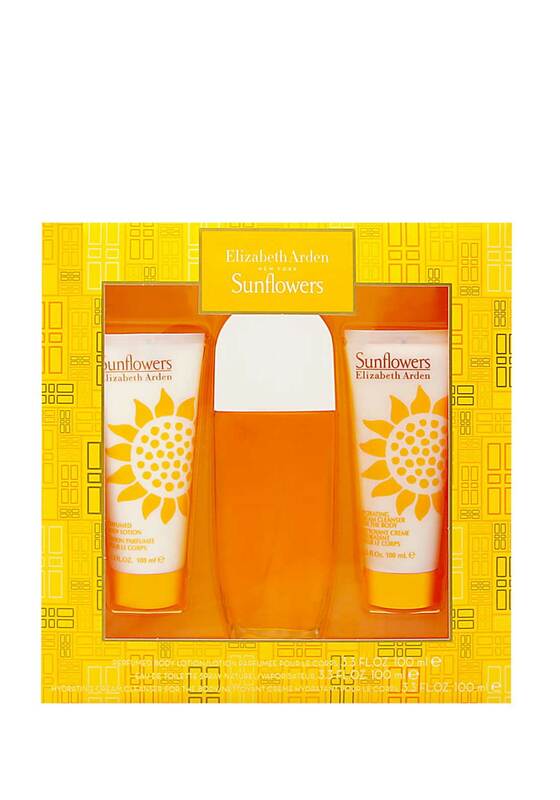 Sunflowers eau de toilette from Elizabeth Arden contains top notes of bergamot, melon, peach and osmanthus. Middle notes of jasmine and cyclamen and base notes of sandalwood and moss. 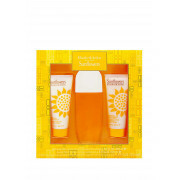 This scent reminds you of dry, sparkly sunshine – the perfect pick me up on a cold winter’s day.